You can now download and install Pokemon Go++ 1.5.0 hacked version IPA file on iOS. No jailbreak is required for this to work. Pokémon Go version 1.5.0 is now officially here for iOS, bringing with it a slew of bug fixes and improvements, as well as the Pokémon Appraisal feature that we mentioned was coming. 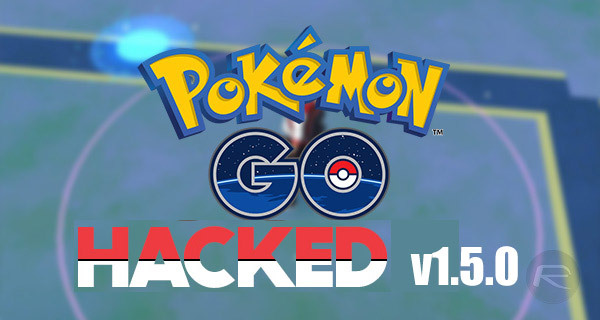 Installing and interacting with the latest version of the smash hit game to be released by Niantic Labs brings with it access to the latest official experience, but it won’t allow all of the ancillary features that were part of the hacked Pokémon Go++ experience that we recently told you about. If you aren’t familiar with the hacked version of Pokémon Go, then allow us to fill you in. It’s essentially an installable version of the popular Niantic Labs game that has some additional features and functional baked into it. As an example, rather than walk around the real world to explore different locations in pursuit of Pokémon, Pokémon Go++ allows a simple tap on the display to navigate your character, meaning that you can explore different locations without actually moving. There are of course many other benefits baked into the Pokémon Go++ experience, but it’s much more beneficial and fun to actually run through the installation guide to get up and running with the hacked game, and then experience all of the added features for yourself without it actually being spoiled prior to playing the modified version of the game. Before we provide download link access to get the modified IPA file of version 1.5.0, it is definitely worth reiterating the fact that Pokémon Go is a server-side gaming experience, which essentially means that the majority of the functionality and gameplay is executed via Niantic’s servers. This of course means that it’s possible for the developers to detect that a specific user account is interacting with a modified version of the game, putting that user at an elevated risk of having their account entirely banned from accessing Pokémon Go going forward. Users can of course create a new account, but that means the loss of all captured Pokémon and XP that have currently been collected. In short, proceed with caution. To get your hands on the newly modified Pokémon Go game, you can grab the IPA file directly from the download link below. As for actually getting up and running with that IPA, you can follow through our previous guide here. Just founded great site that can add as many PokeCoins as you want for free! wtf is this ? 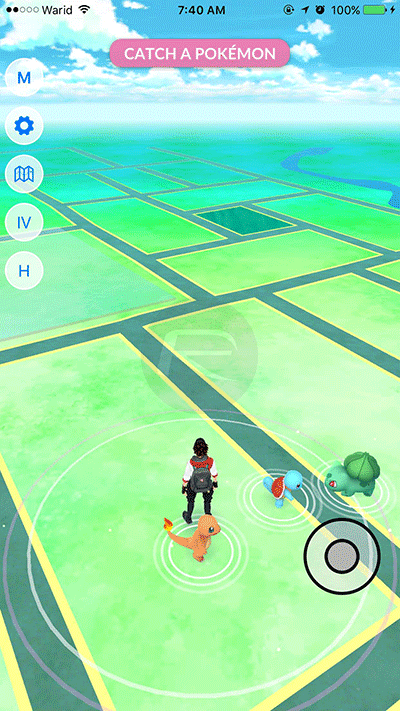 Pokemon GO 0.35.0 (last update of the game), with 1.4r-28 Poke++ tweak installed ? Cmon guys, the eyes of developer are blooding with this sideloaded app, haha! can you help us with a Pokemon GO 0.35 with teak version 1.5.R15 please ? Worked fine for a day, now crashes every time I open the app. Can I save location list in this app? Any news on Pokemon Go ++ for 1.7.0 update? tried installing but it prompt wrong ID & password, anyone encouter this?